The Educational Advertising Awards is the largest, oldest and most respected educational advertising awards competition in the country. 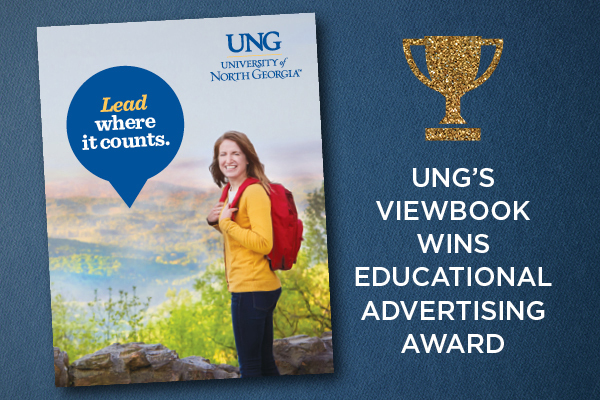 The University of North Georgia (UNG) has earned an Educational Advertising Award for the new student viewbook, "Lead Where It Counts," at the 32nd annual Educational Advertising Awards program in Atlanta. 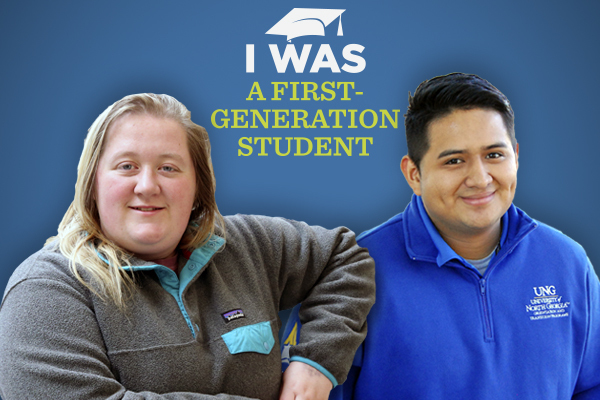 "We launched UNG’s brand platform, Lead Where it Counts, this past year, and have been integrating that into our communications and marketing materials," said Kate Maine, associate vice president of university relations. 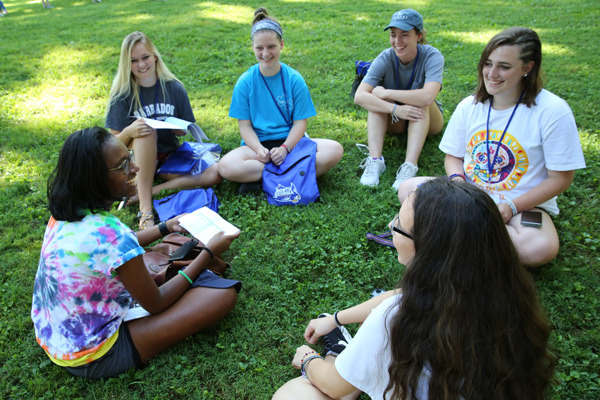 "It is rewarding to earn this national recognition for the admissions viewbook, which is such a critical component in helping to establish that brand among prospective students." The Higher Education Marketing Report, a publications group for higher education and healthcare marketing, sponsored the event. 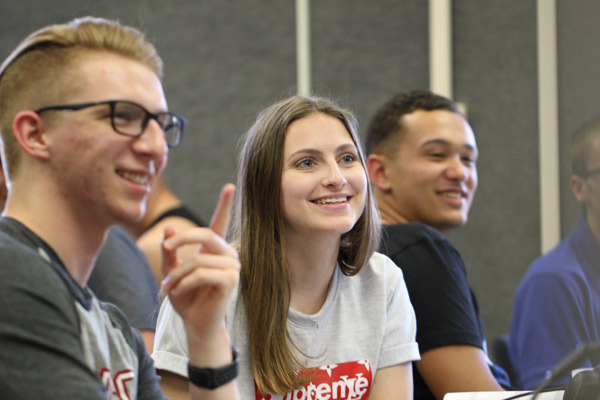 This year, over 2,250 entries were received from over 1,000 colleges, universities and secondary schools from all 50 states and several foreign countries. Judges for the Educational Advertising Awards consist of a national panel of higher education marketers, advertising creative directors, marketing and advertising professionals, and the editorial board of Higher Education Marketing Report.